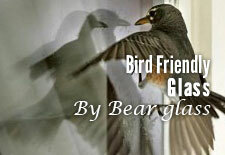 Dreamwalls marble glass|Bear Glass:+1-718-832-3604 | Bear Glass a full glass fabricator in USA. Dreamwalls® Marble Glass is an exciting product that combines the simple practicality of glass with the natural beauty of stone and marble. 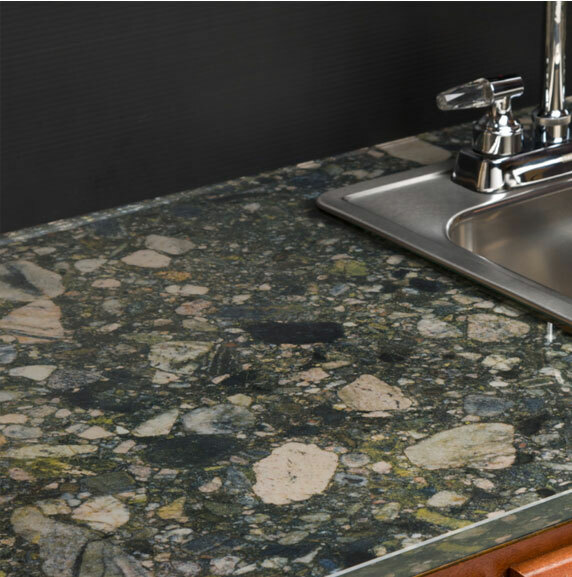 The Glass is not fragile like most natural stone or marble and is non-porous, requiring no additional sealing or periodic maintenance. Dreamwalls® Marble Glass can be used nearly anywhere like marble, granite, wood, cultured marble, glass, acrylic or other synthetics or metal. 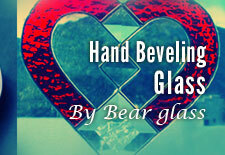 Are you searching for a kitchen glass backsplash installer in NY? 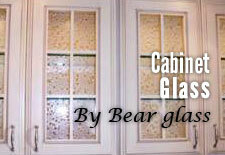 We do precision kitchen glass backsplash installation at a competitive price in USA and Canada. 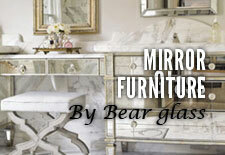 Bear Glass provides quality Dreamwalls® Marble Glass. Custom edge works are also available for this glass. We supply glass backsplash by Dreamwalls® Glass throughout the USA and Canada. We also do edge works for this product. The edge works are: Bevel Edge, Bevel Both Sides Edge, Double Bevel Edge, Miter Edge, Chamfer Edge, Flat Polish/ Ground, Pencil Polish/ Ground, Ogee Edge, Ogee Bevel Edge, Water Fall Edge, Clean Cut, Seamed Edge. 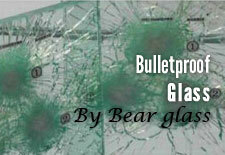 Hole drilling is also available at Bear Glass. 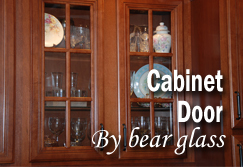 We also provide Dreamwalls® Marble Glass cabinet door installation and replacement in NY, Brooklyn and all over the USA. 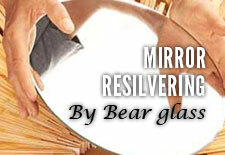 We replace old and broken mirror at an affordable price. 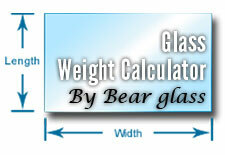 Glass size: Minimum size 4"x4" and maximum size 60"x130"